Making pan cakes in the morning should not be hassle. It wouldn’t even take much of your time. You and your family will have a delicious pancake for breakfast. Pair it with eggs and a hot cup of coffee and that should do it. 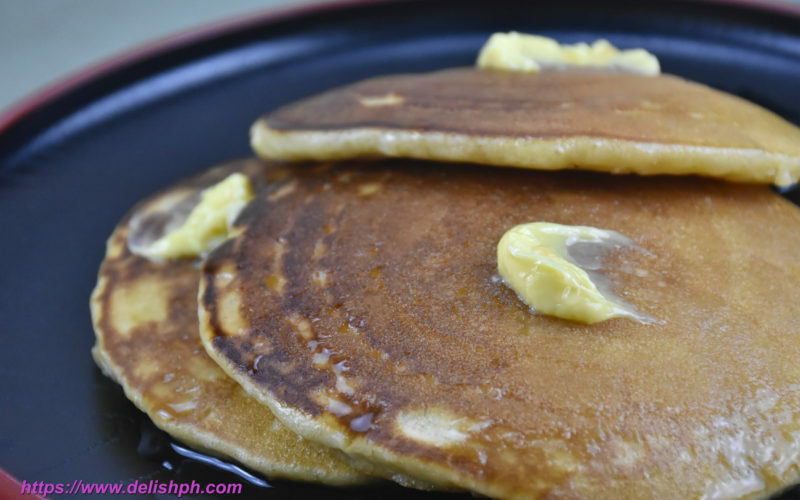 It’s time to learn how to make Fast and Easy Pancake. 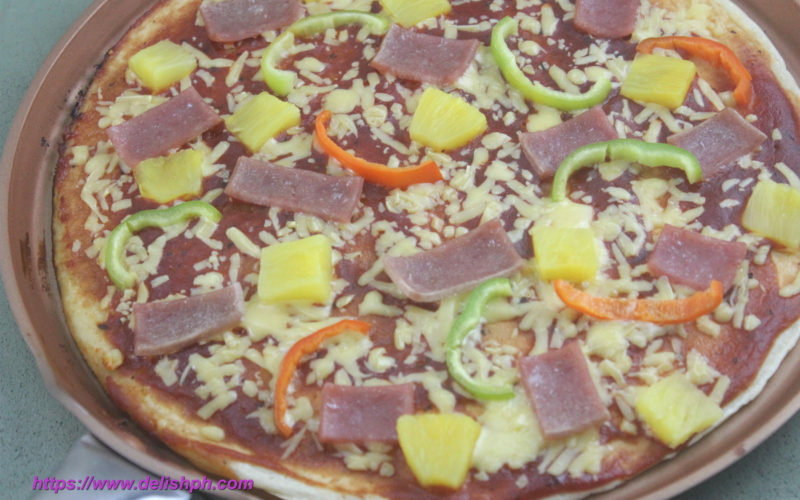 of your two favorite food, pancake and pizza.